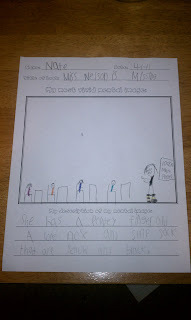 One of my favorite mental image lessons is with the book Miss. Nelson is Missing! 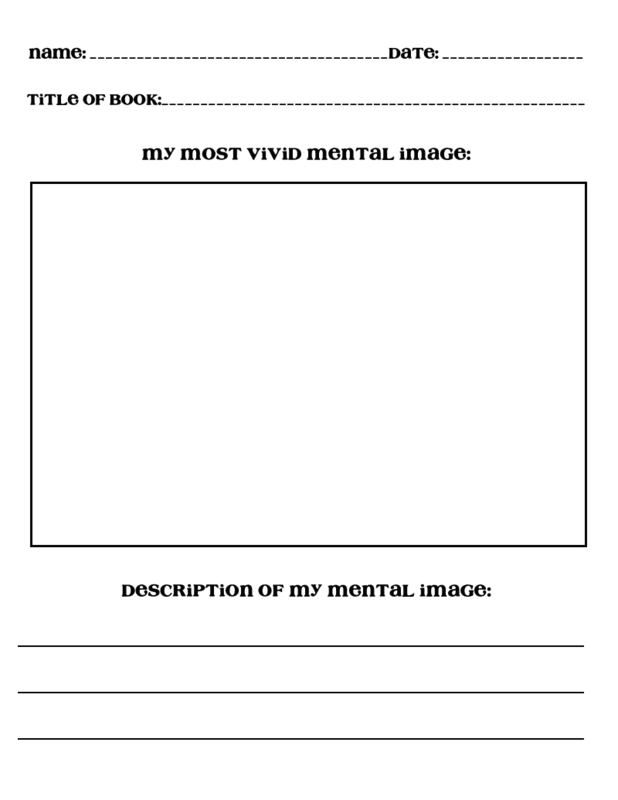 After seeing Fabulous in Firsts blog post on her mental image worksheets I dug mine out. Here it is... I don't have a scanner and I didn't have the exact ws saved so I created a new one hence the different fonts. First use sticky notes to cover Miss Viola Swamps face and body throughout the whole book. Next read the story Miss. 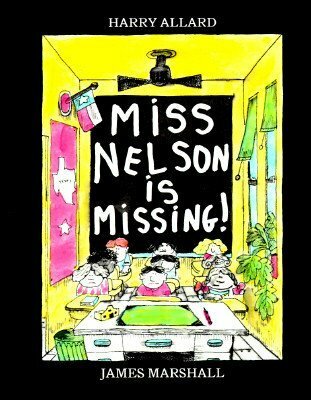 Nelson is Missing by James Marshall. 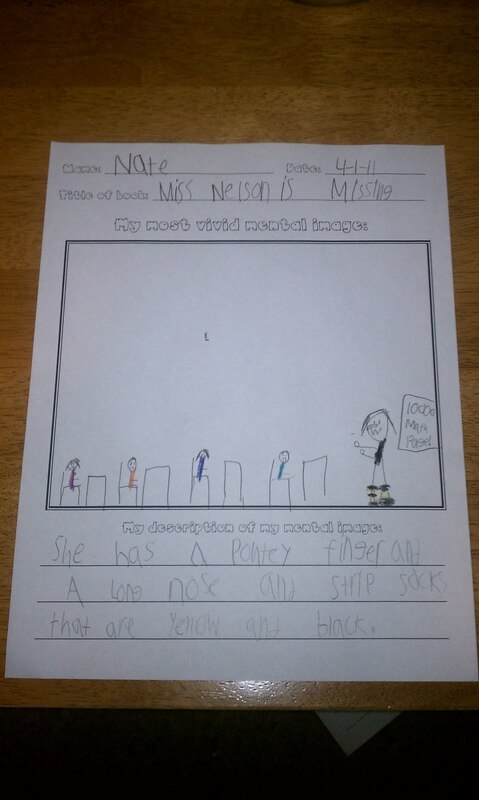 Then have your students draw what their mental image of Miss Viola looked like. 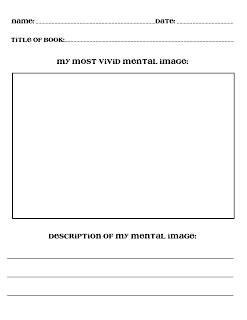 Share with the class if desired and reveal the images of her in the story. My kids thought it was funny! For the worksheet click HERE, enjoy!